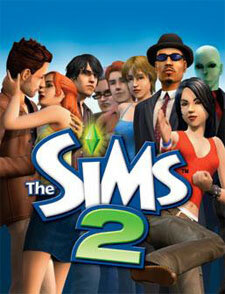 The Sims 3 Plus Showtime includes both The Sims 3 and The Sims 3 Showtime expansion pack in one! 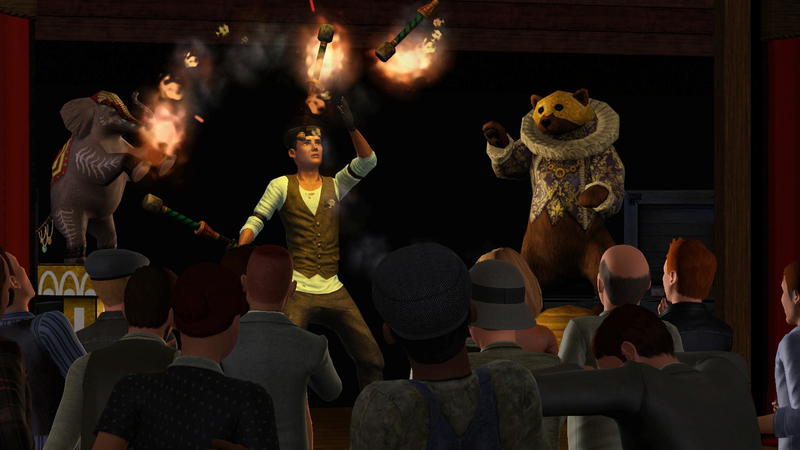 Create your perfect Sim and roam the streets of downtown Sunset Valley, or venture into a new world of Starlight Shores and live the rags to riches story with your Sims as singers, acrobats, magiciansâ€¦ and moonlight as DJs. share experiences and connect to friends and other fans of The Sims like never before. Â Send your Sim into a friendâ€™s game using the all-new optional SimPort feature to perform in their world, book gigs in their town, go on tour and be reviewed. Along the way, earn rewards for achieving goals and accomplishing special challenges that can be tracked and shared via in-game messages. Post your Simsâ€™ successes, share gameplay techniques, create wishlists and send gifts, search for new friends and share memories all through in-game news feeds, messages, and e-cards. Play with life!